work – Quoi de neuf? 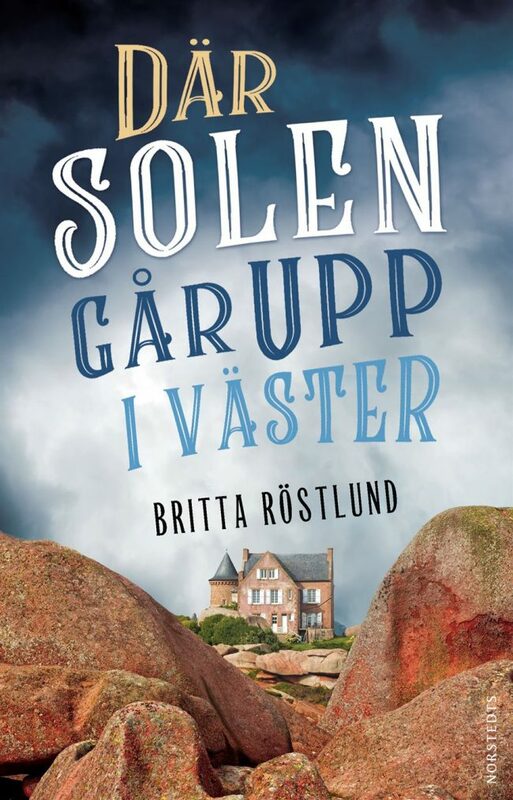 “Där solen går upp i väster” (Norstedts) takes you up to a wild and dramatic coastline in Brittany – the land of prehistoric mysticism and poses questions about who is sane and who is not. Its about preconceived notions, faith, fear, compassion, about creating one’s own reality.